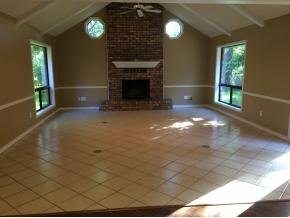 This 2,633 sqft. 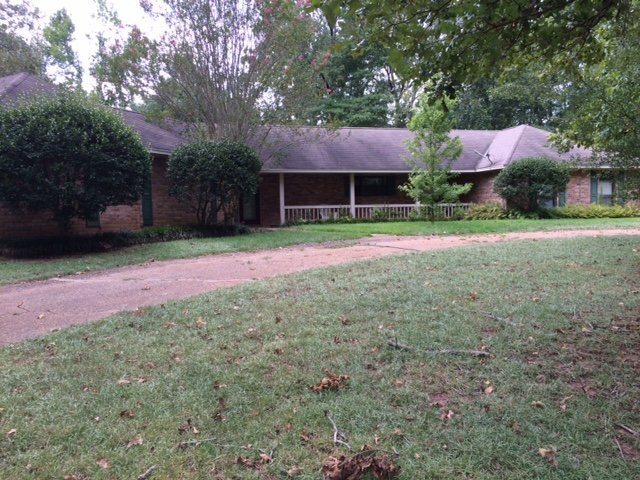 home in Martinsville ISD is newly remodeled and ready to move in to now! 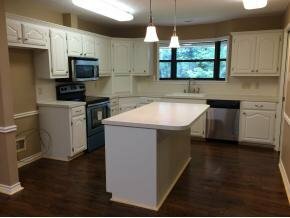 Located at the end of a brand new private road, this 3bdrm/3bth home boasts fresh paint throughout, as well as brand new carpet, luxury vinyl wood flooring, light fixtures, and stainless steel appliances that compliment beautiful tile flooring. Settled on five quiet, wooded acres this home offers the perfect country retreat without being too far from town. The home has ample storage including a walk-in pantry, large laundry room, built-in office storage, an additional heated and cooled office/storage room in the garage, as well as an exterior storage room on the back of the home. The large patio in the backyard is perfect for outdoor gatherings. Please call Michael to make this place your own!